Let's start with "balloon base" . You need to learn how to make a ballon base from the above link. 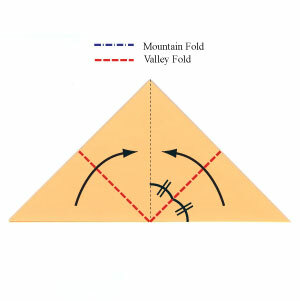 Prepare to apply two "valley-folds" . 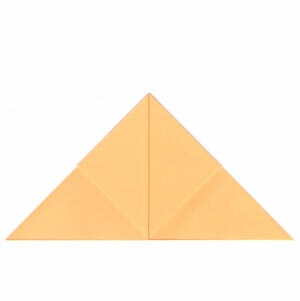 Apply two valley-folds of the step #1.